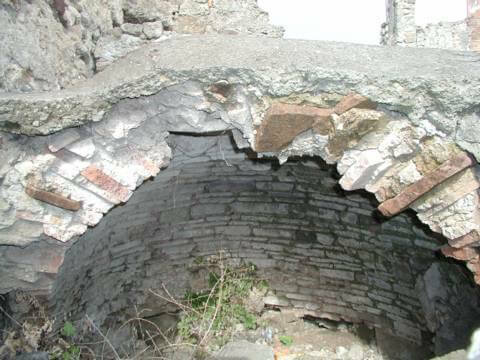 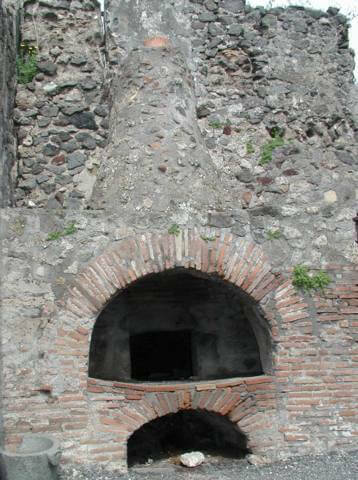 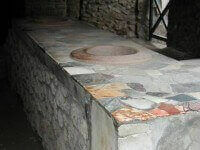 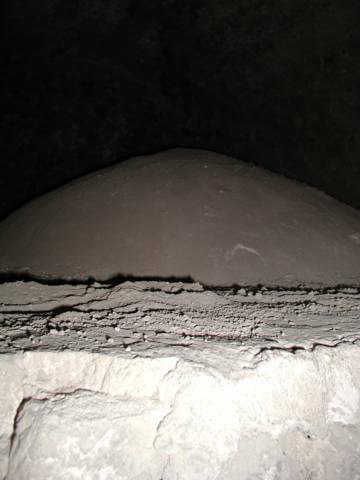 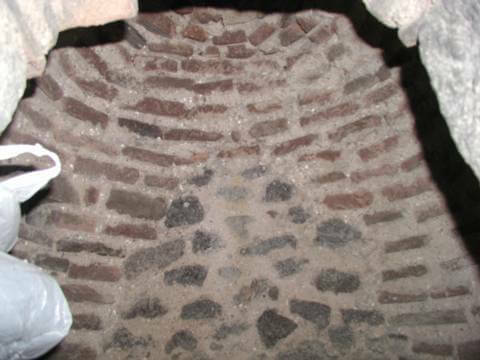 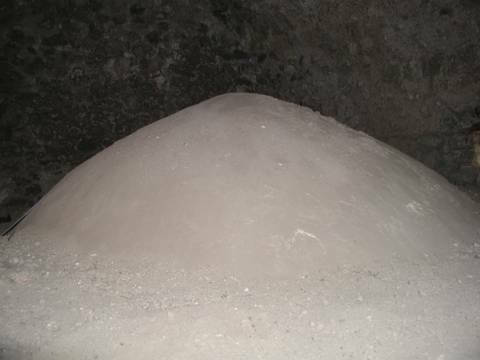 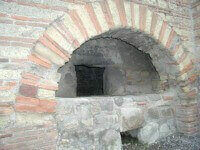 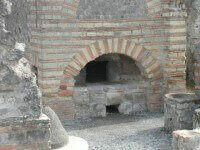 Brick Oven cooking has been around for thousands of years. Originating in Ancient Egypt and perfected in Naples, the Brick Oven has been a critical tool for humans to gather, socialize and break bread (or pizza!). 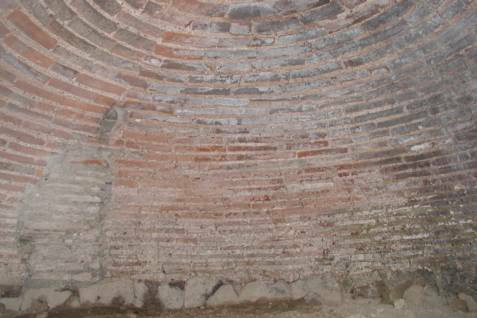 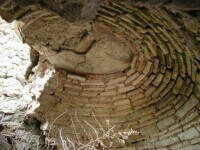 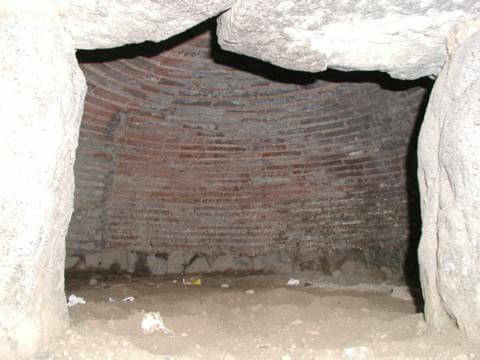 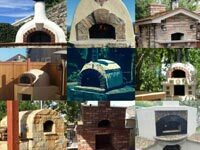 This gallery features Ancient Brick Ovens from Around the World. 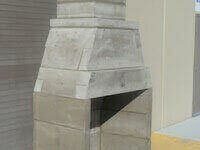 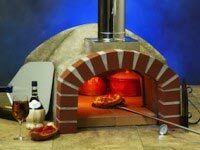 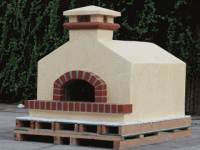 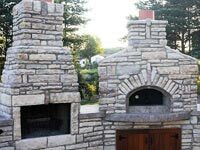 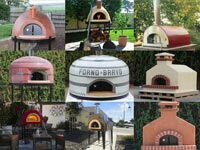 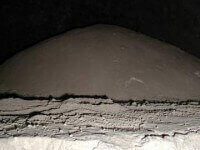 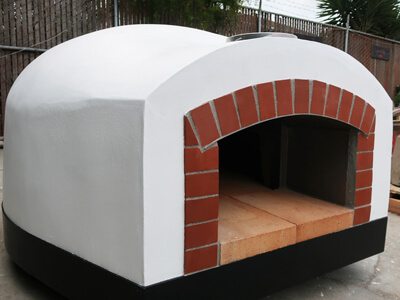 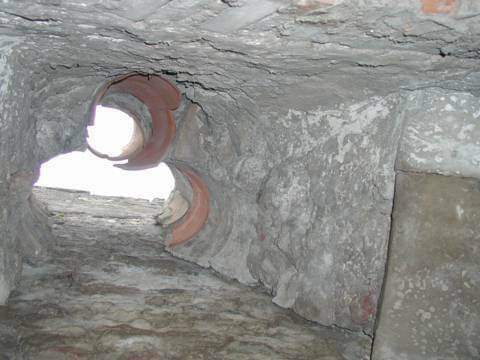 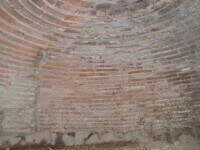 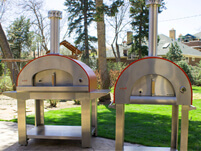 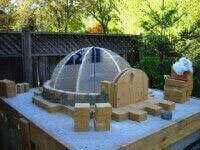 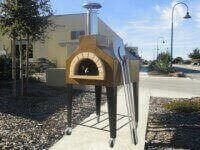 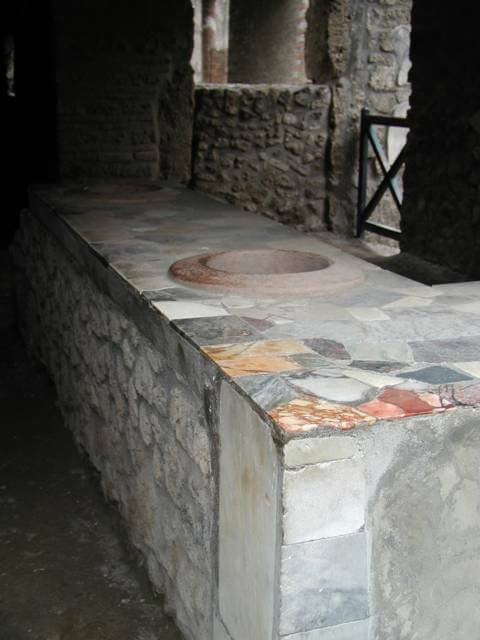 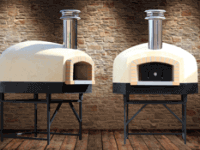 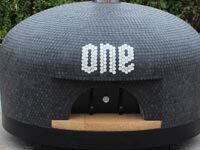 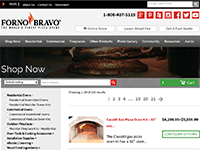 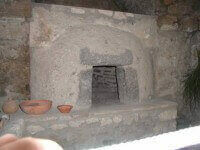 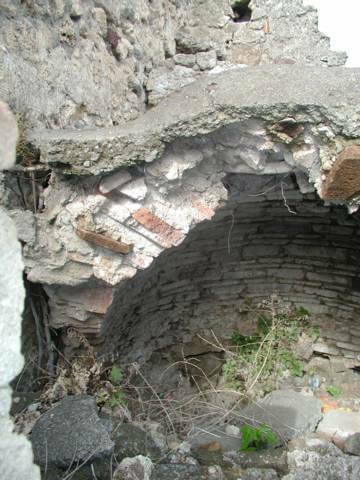 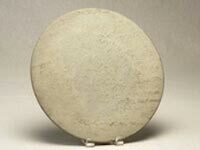 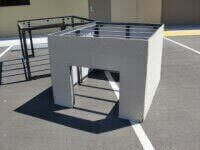 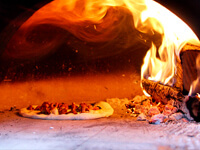 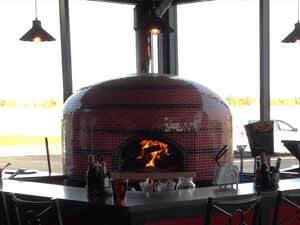 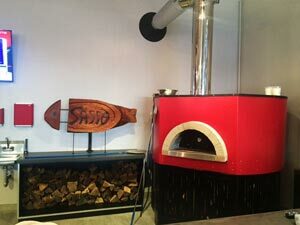 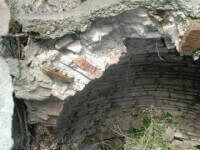 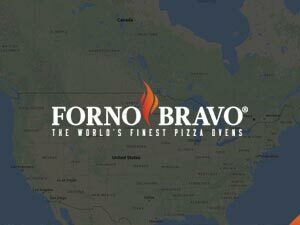 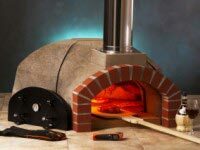 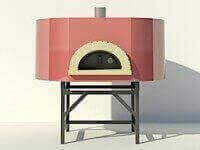 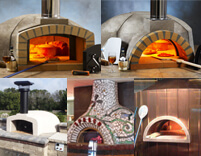 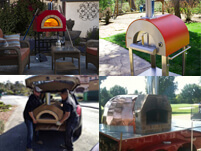 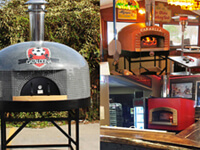 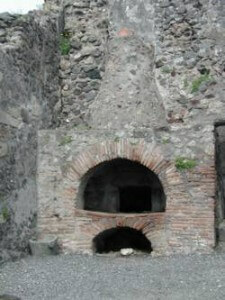 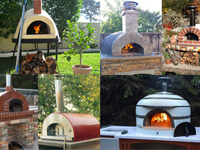 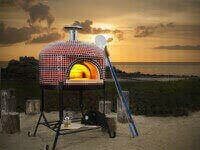 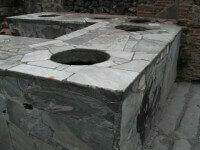 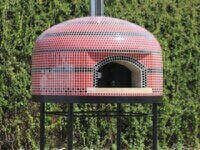 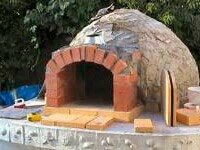 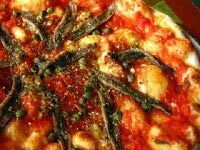 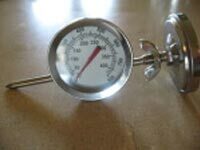 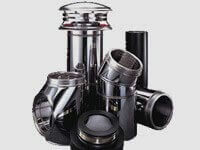 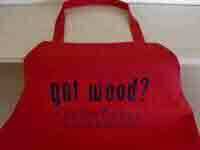 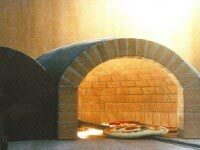 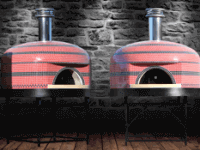 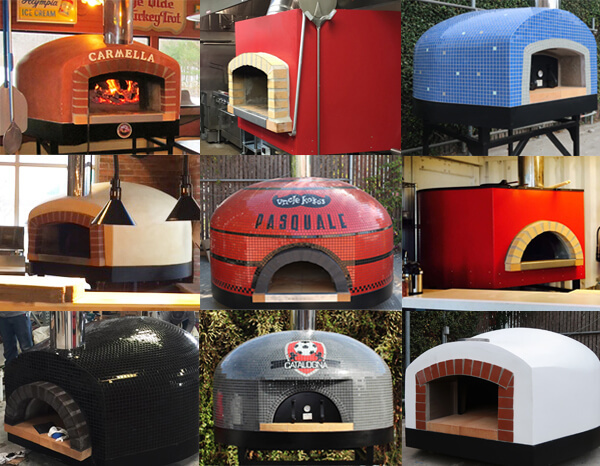 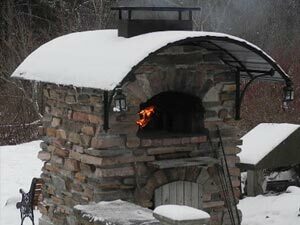 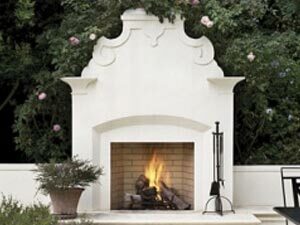 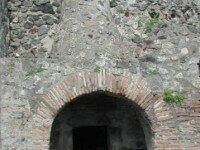 Forno Bravo believes in community and offers free Pompeii DIY Brick Oven plans for download anywhere in the world. 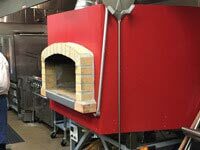 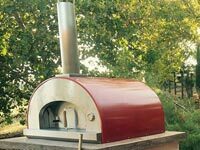 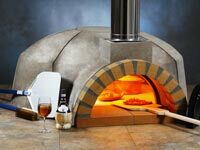 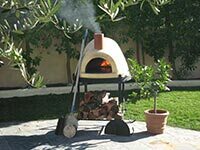 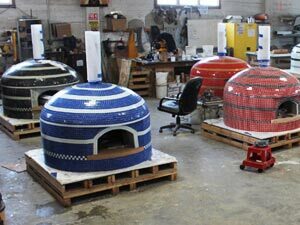 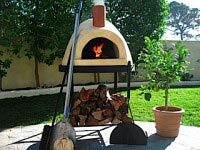 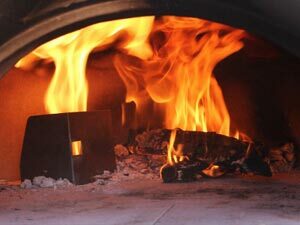 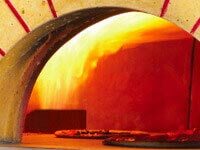 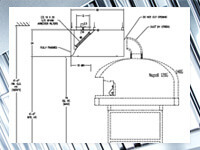 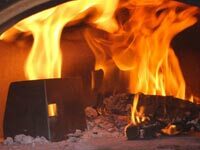 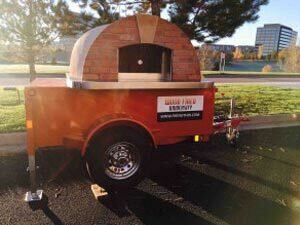 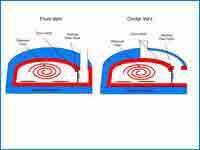 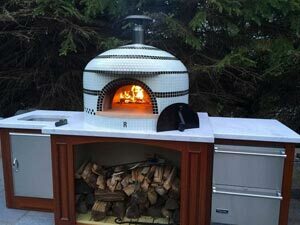 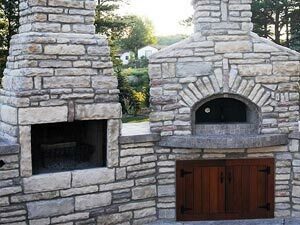 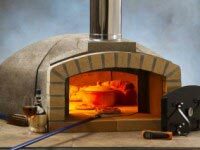 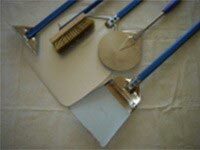 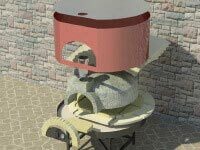 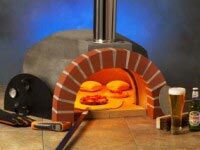 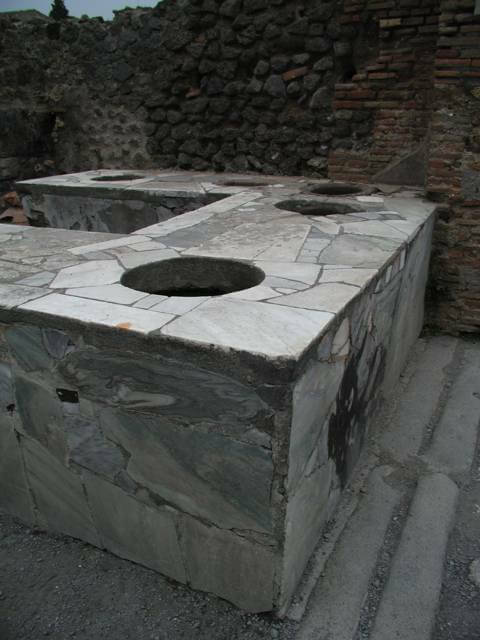 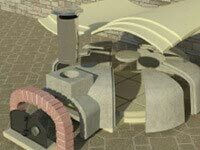 Learn more about our Pompeii oven plans, the Pompeii DIY brick oven kit, and our other modular pizza oven kits.